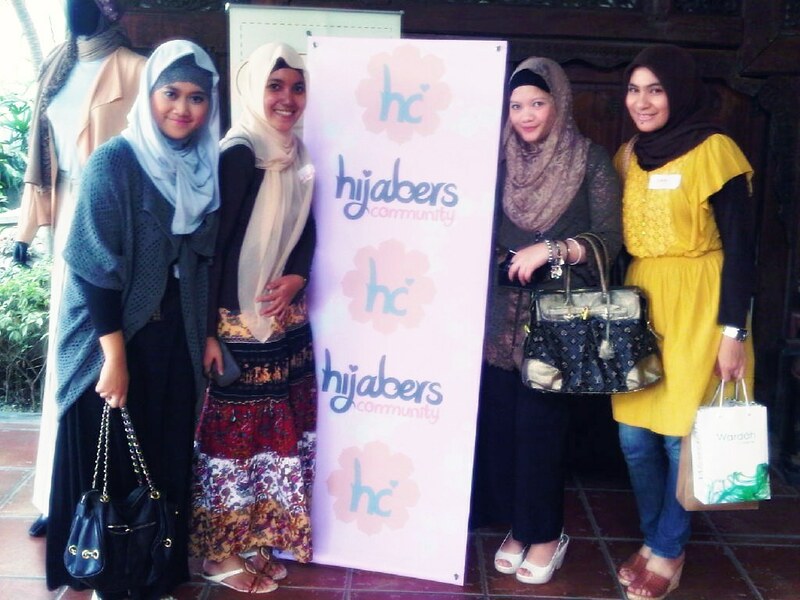 Alhamdulilah, Hijabers Community was launched on March 19th and i'm so lucky i've got the invitation. There're some booths such as My Rin, MissMarine , Shabby Chic , and other. Oya, i forgot bring a camera, so i didn't take a lot of pict. Anyway, I love Wardah's booth. All guests get free make up+photo from Wardah. I think i should have Wardah's stuff ! Actually, i went there alone. But, i've a new friends there. The committee's are very fabolous,gorgeous and beautiful. Overall, i really enjoyed first HC's event. Waiting for their next event.